Great, muscular arms are a highly sought after commodity. They spend a lot of time on show, so are a priority for many. There are very few exercises in the gym that don’t involve the arms in some way, so when you come to target your arms, they must be hit with focus and proper technique. You must also ensure you don't overtrain these relatively small muscles. The mind-muscle connection is important when training small, specific parts of the body, such as the arm muscles. Focus must be applied, with deep concentration of effort into target areas, as well as proper technique and range of motion, for effective training to exhaustion. 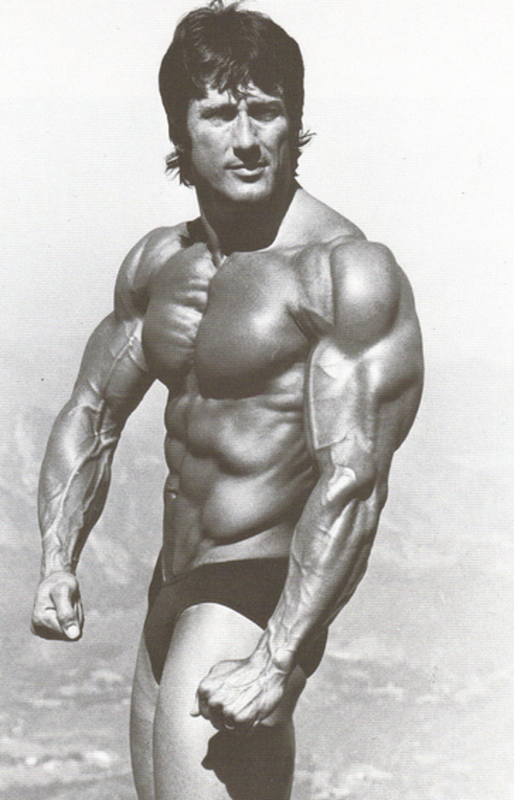 The biggest mistake you can make is to use to heavy a weight, thereby sacrificing form and focus, in favour of jerky, inaccurate movements, more rich in momentum than muscular effort. Use a weight you can handle, with a powerful, but concentrated lift, followed by a half to one second squeeze at peak contraction, then a slow lower back to start. 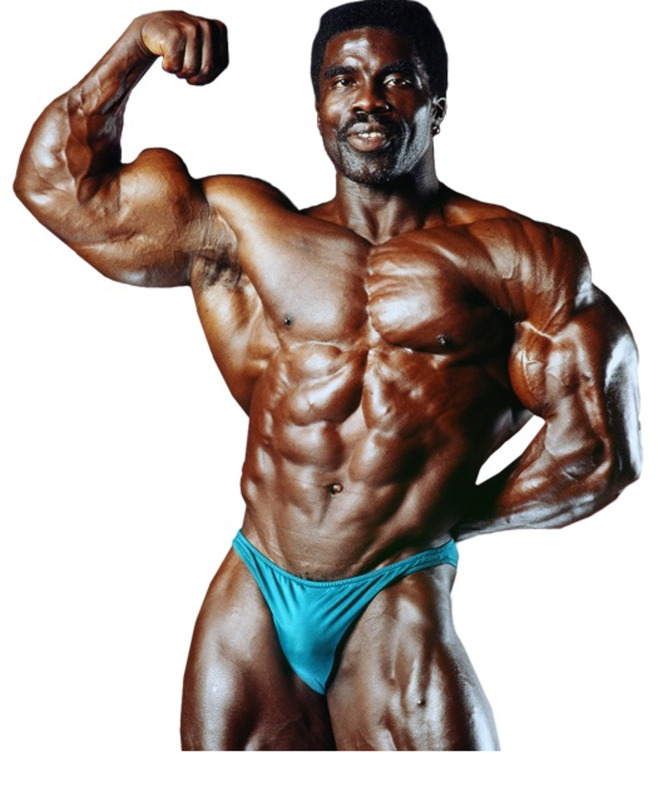 This way you will hit deep into the muscle fibres, causing the necessary stress for rebuilding, and in much fewer sets. Always warm up! Light stretching, followed by at least one high rep set. Not only does this ready the joints, muscles and connective tissues for the effort to come, it also gets the blood flowing deep into the fibres and starts to pump the muscle. Listen to your body. 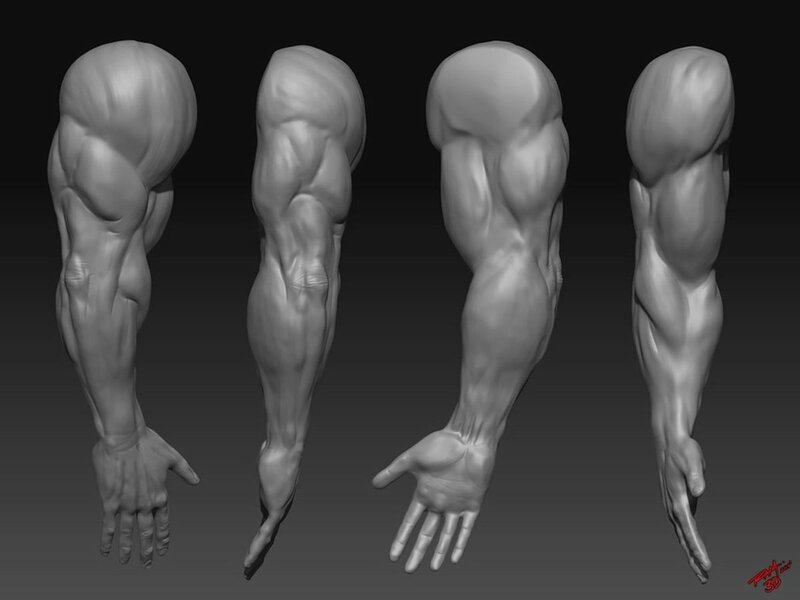 The components of the arms are fairly small, compared to muscles like pecs and quads. When you feel the exhaustive pump, back off, warm down and feed them! If you train each bodypart more than once per week, consider adding biceps to your lat workout, and triceps to your chest and/or shoulder workout to avoid overtraining. For those that aren’t already proficient in gym anatomy, the triceps are the muscles at the rear of your upper arm, and are so called due to the fact they are made up of three muscles. They are the largest and most complex muscle group in the arms, so need a little more attention. The three tricep heads are best attacked by combining exercises that involve overhead extension, forward extension, and downward extension. This hits the muscles from all angles and stimulates growth of thick, full arms. Every gym has cable set-ups that are either specifically for, or can be adapted to perform pressdowns. They are perfect for isolating and warming up the triceps, and even for a final drop-set to finish them. Change handles each set to hit the muscles from slightly different angles. Most gyms carry a straight bar, v-shaped handle and a rope set. Start with your elbows by your sides and lean the upper body forward slightly, keeping the upper arms perpendicular to the floor. Now you lock everything in place apart from your forearms, all movement comes from the elbows. Press down with some power, but with a fluid motion. Let off slightly from peak contraction, as the arms will probably be locked out, hold for half to one second, then lower back to your start position. 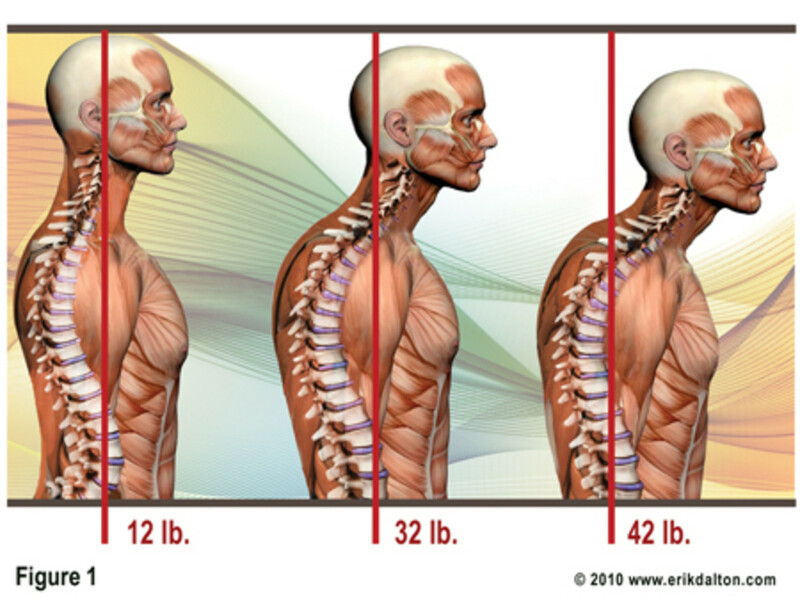 Feel the muscle lengthening, the negative phase is actually the strongest part of your lift. This is similar to a standard benchpress, but with a narrow grip that mostly takes the pecs out of the lift, focusing on the triceps. Take a flat bar and use a grip slightly narrower than shoulder width. Keeping the elbows by your side and starting with the bar just below the pecs, press upwards, concentrating the effort into your triceps. Feel the squeeze at the top and steadily lower the bar back to your ribs. Finish your triceps workout by grabbing a dumbbell or other form of weight and performing some overhead extensions. Turn the dumbbell perpendicular to the floor and hold it above your head, cupping the upper weights between your hands. Lower slowly behind your head. The biceps are at the front of your upper arms, and are so called because they are comprised of two muscles. 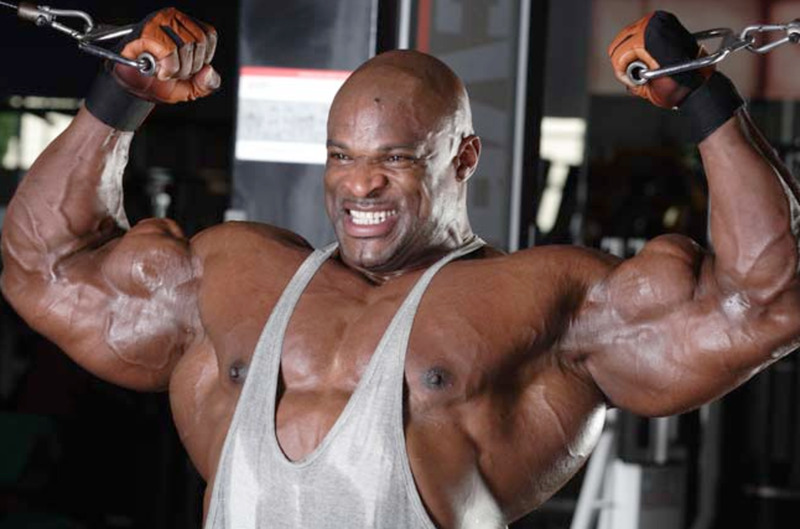 This is a great exercise to get the biceps pumped up, and is a firm favourite of 8 time Mr. Olympia Ronnie Coleman. Stand between two cables, in the crossover machine, with the cables set at shoulder height. With palms facing up, curl the forearms in towards the ears, hold for one second at peak contraction and return to the starting position. Barbell curls are the stock exercise for biceps building. Hold the bar with a grip slightly wider than shoulder width. With your elbows by your sides, curl the bar neatly to peak contraction, hold, then slowly lower. You can use a chunkier grip, such as Fat Gripz for extra forearm involvement. If you find a flat bar awkward or uncomfortable, try using an EZ curl bar. Concentration curls are a great way to finish off the biceps. 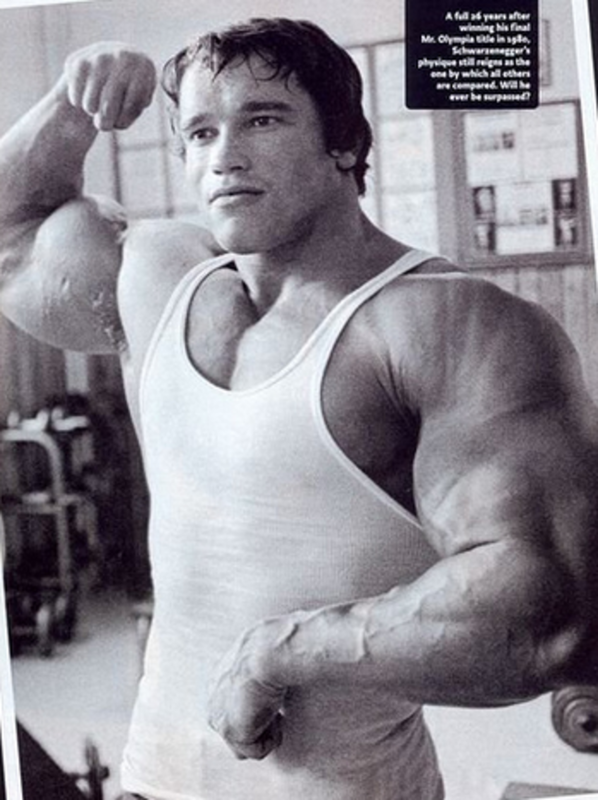 Again, fatter grips can be used to heavily involve the forearms. 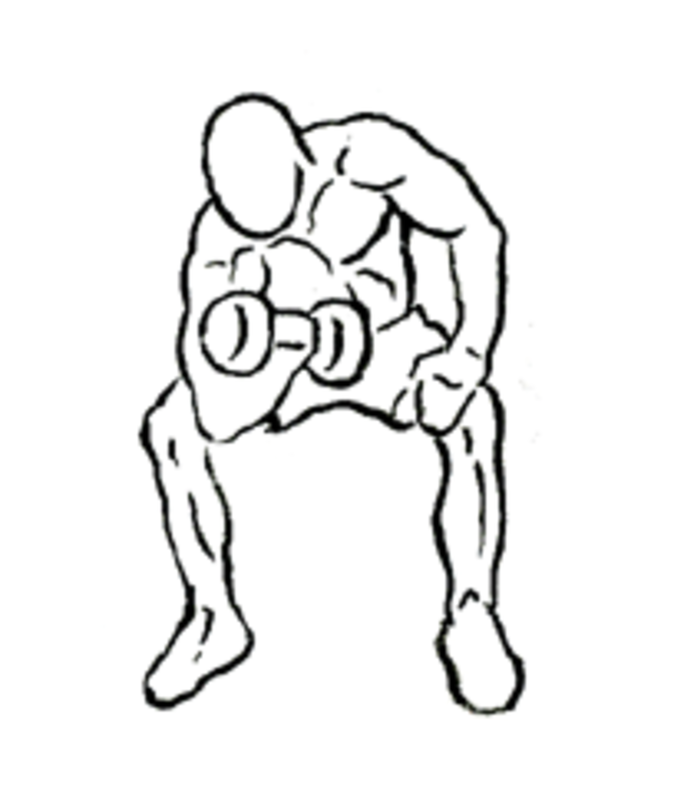 Simply sit on the edge of a bench, rest the back of the elbow into your thigh and curl the weight up, squeeze and lower. On the final set you can assist slightly with your other hand, to totally finish the biceps. There you go, the way to build great arms. The mind-muscle connection is key to destroying the muscles in fewer sets and effectively hitting all angles through a full range of motion. You can add wrist curls for the forearms, but be aware that they put heavy strain on the wrist joints. A great way to add intensity and pulverise the arms is to use supersets. That is, one set, immediately followed by another. Pairing tricep and bicep exercises in supersets is an excellent way to achieve a huge arm pump, as the muscles work in tandem. The ideal body is the ultimate goal, and the tale of the tape is often the factor that defines progress. But what do these numbers actually mean for our image and health?